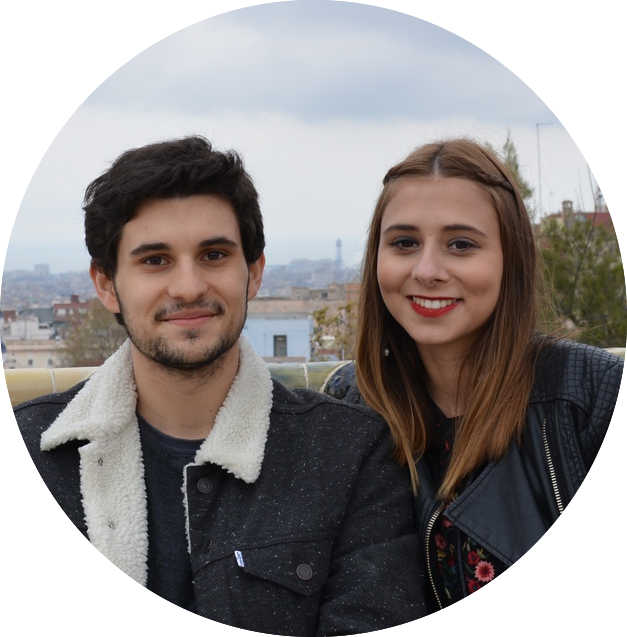 There was a very specific reason why we chose to do our Erasmus in Warsaw, which we fully explained here. When we realized that we were going to Poland, we started to search more about the country. We found a vast number of places we knew we had to explore. 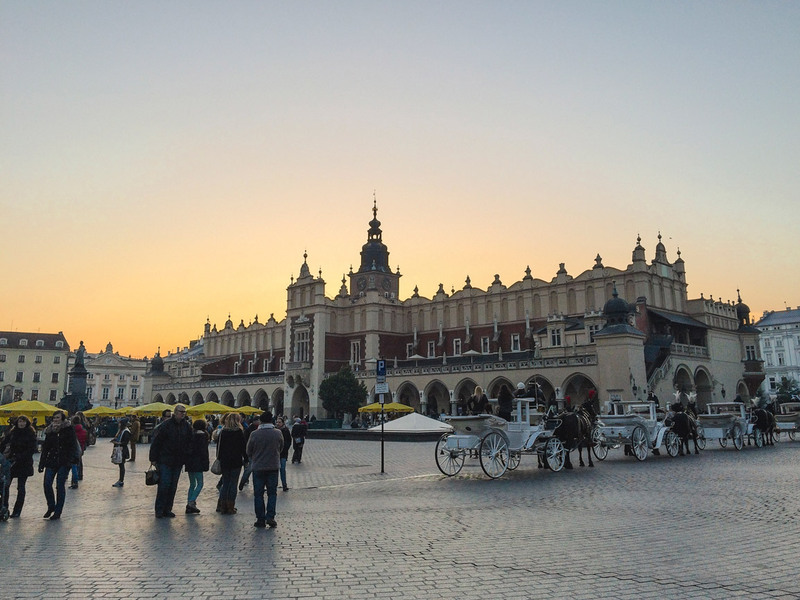 Poland is Europe’s 9th biggest country and there is a lot to see. We made some plans and were lucky to travel with wonderful people. We are also thankful for everyone who took us in their home. 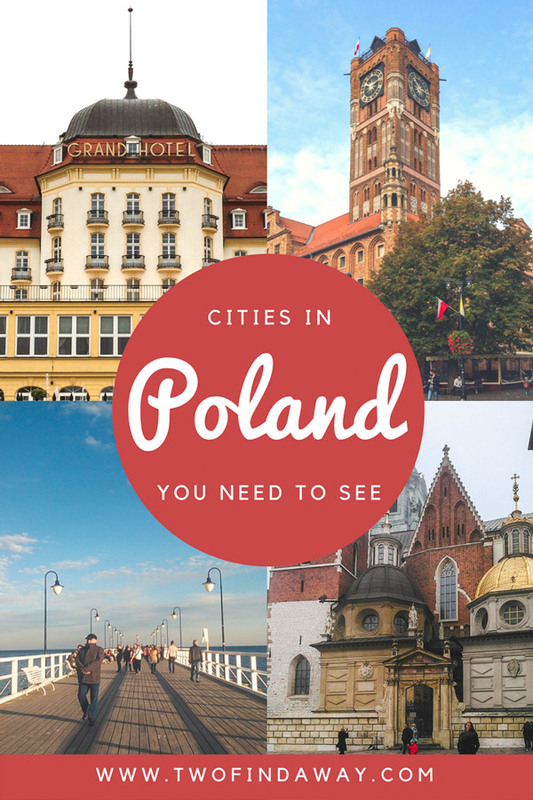 These are the Polish cities we managed to visit in 5 months living there! 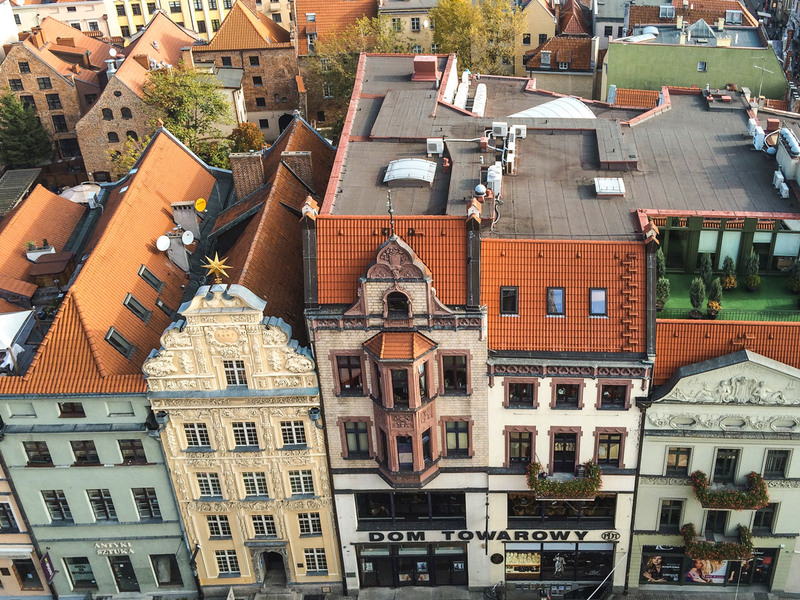 Łódź is probably the least touristy city on this list. It was the first we visited, a few weeks after arriving in Warsaw. Most people seemed to think it was not worth it, but it was very practical for a daytrip (only two hours away by bus). We really wanted to give it a try and did not regret our decision! 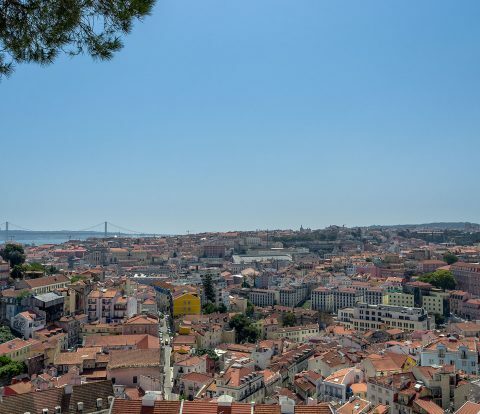 The city is quite industrial, and that is actually a reason to visit in our opinion. 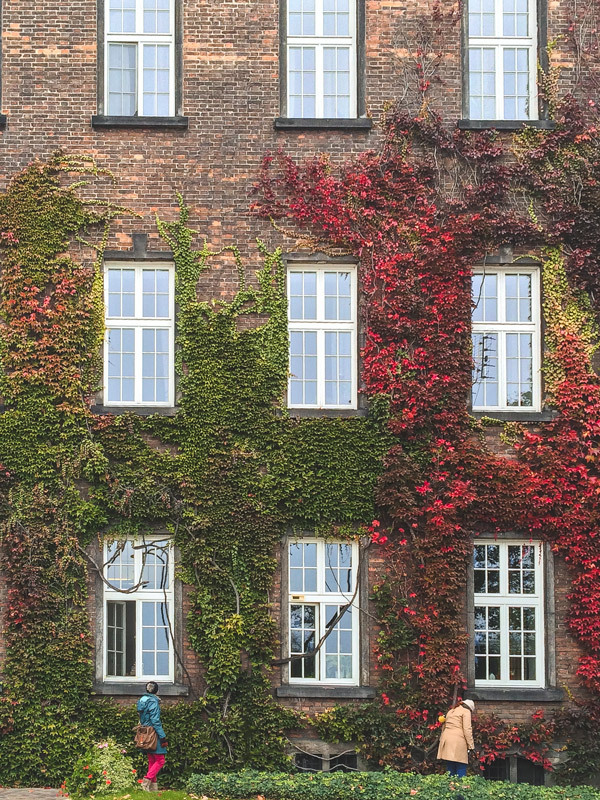 Plus, contrasting with its industrial side, Łódź is one of Europe’s greenest cities. 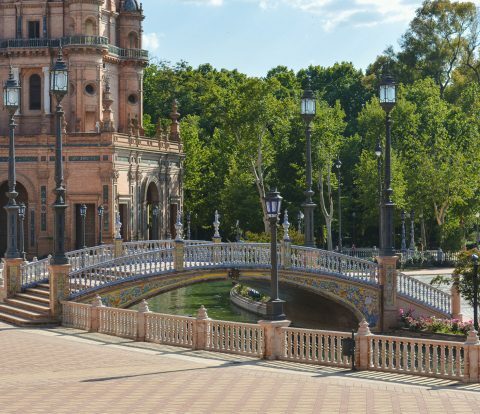 Not every city has to be the prettiest, and beauty is not our main reason to travel! We visited on a quiet Sunday morning and felt like we had most of the city to ourselves. 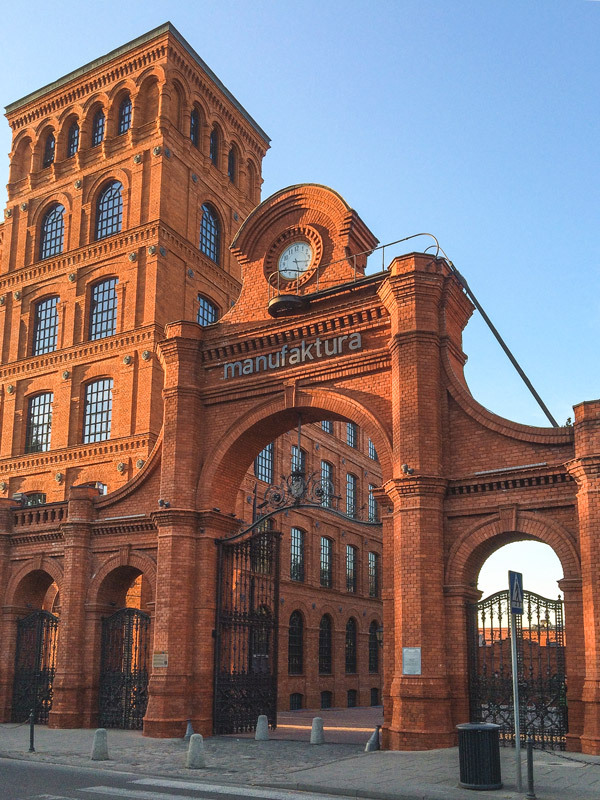 We strolled around Piotrkowska Street and made our way to Manufaktura, a beautiful textile factory which has been transformed into a shopping center. 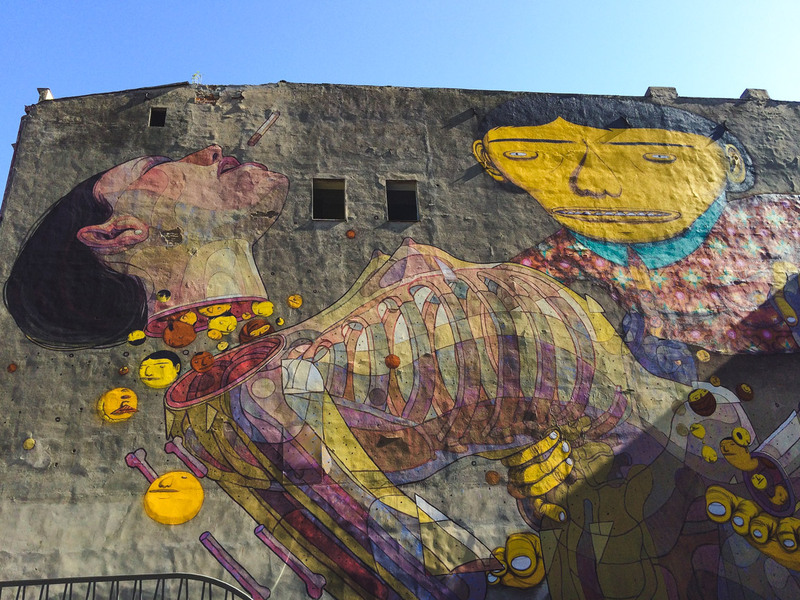 The street art is one of the highlights of the city: huge murals decorate many walls and take your attention as you explore. For a more detailed post on the city, check out Kami’s blog here. 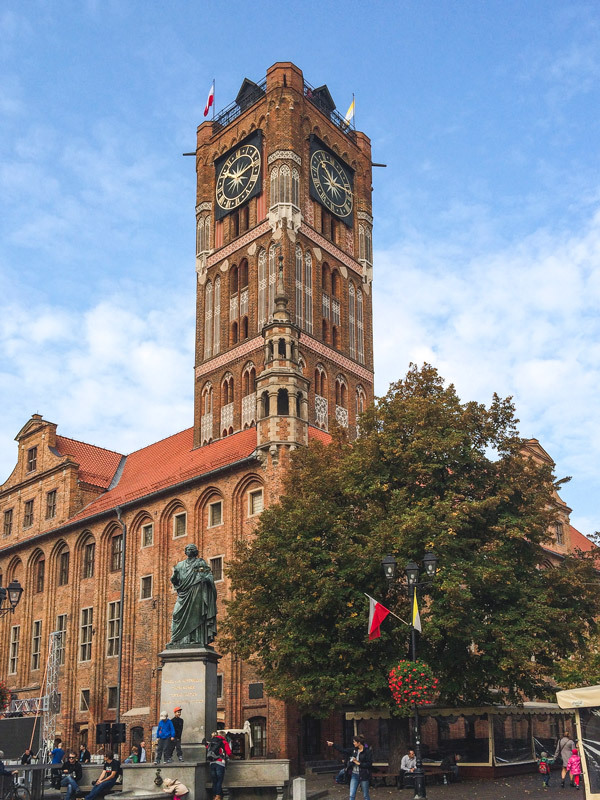 The beauty of Toruń is no secret for Polish people, but it is unknown to most Europeans. The main reason we visited was once again practicality. 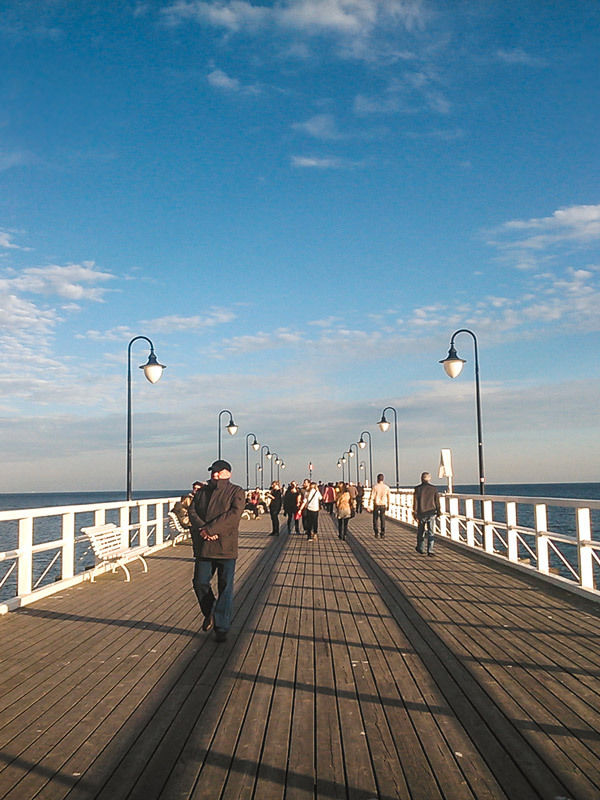 The city is perfect for a daytrip from Warsaw. It is best known as the birthplace of Nicolaus Copernicus, and one of its main attractions is the Planetarium. But the Old Town truly is the jewel of the city, filled with red brick Gothic architecture. We don’t pay much attention to prizes… However, it is not by accident that it is an UNESCO World Heritage Site, and also one of Poland’s Seven Wonders. Climbing up to the Town Hall Tower is a great way to take in the views! And last but certainly not least, the gingerbread! 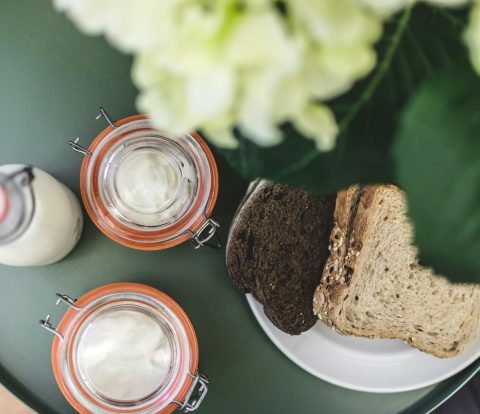 Pierniki Toruńskie is an absolute icon of Polish cuisine and you can’t miss it! It is certainly worth waiting in line for. And yes, please do try the chocolate covered version as well. If you really want to learn more about the delicacy, include a trip to the Living Museum of Gingerbread on your itinerary. 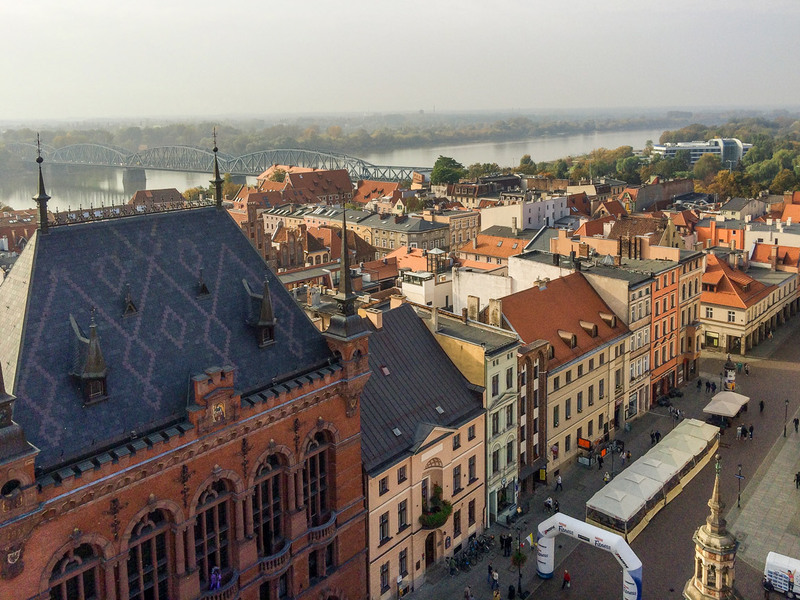 After reading all of this you probably already know that Toruń became one of our favorite cities in the country and one that we really want to visit again! 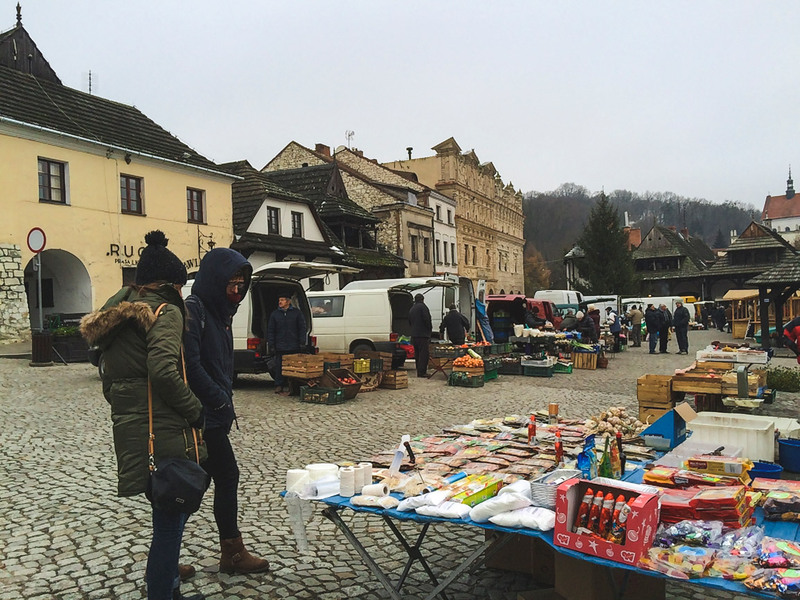 There’s a lot to visit in the north of Poland, and a visit to the Tricity area was on our itinerary from the moment we set foot in the country. The three cities are very different, but all worth a visit. Gdańsk is the pretty one, with its magnificent Old Town. 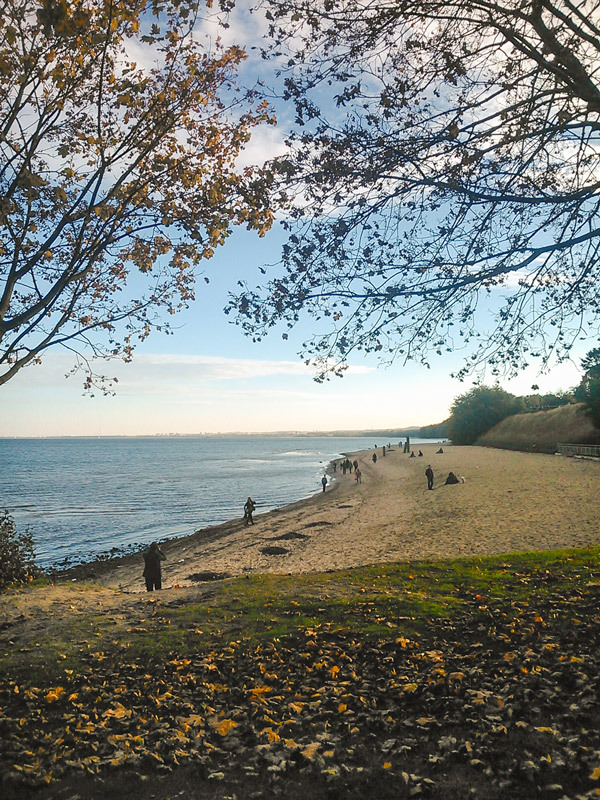 Sopot is the beach escapade, and even though we visited on a grey day, it was still wonderful to see the sea again. 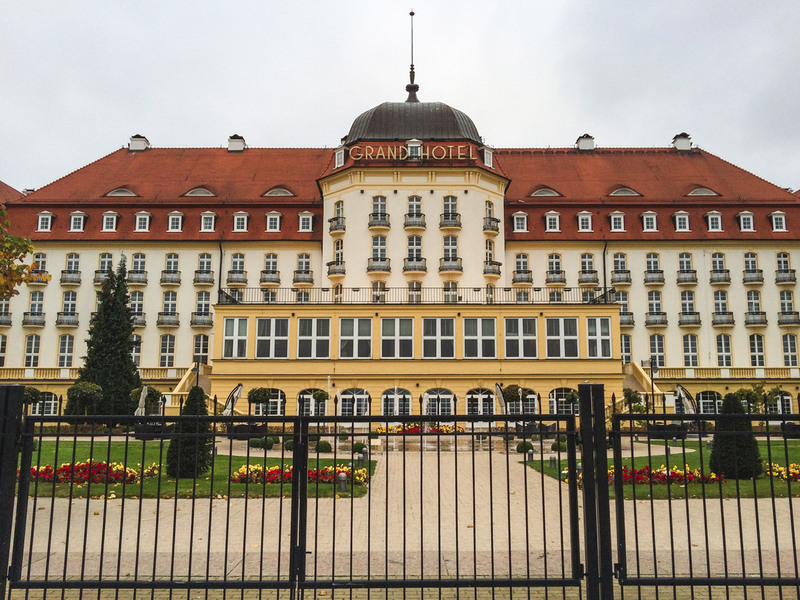 Plus, the Grand Hotel seems straight out of a Wes Anderson movie. 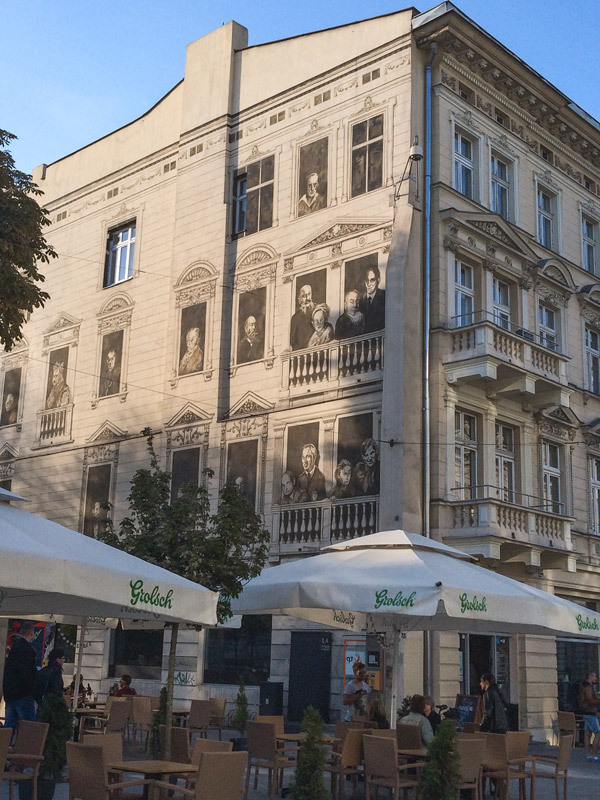 Gdynia is filled with architectural gems and a very singular history (the city was built by decree of the government in a short space of time in the 1920s). 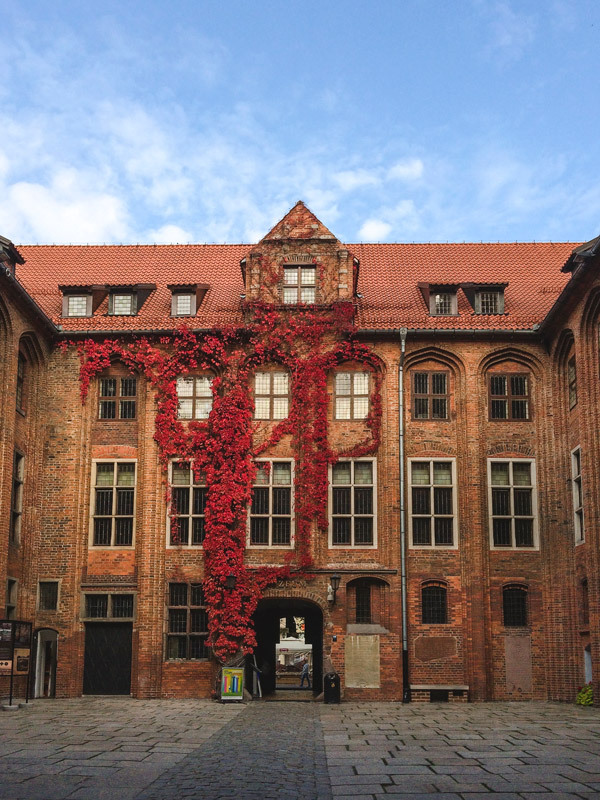 Gdańsk was our base, and we loved waking up in this colorful city. Adding to its charming buildings, one of our favorite moments was exploring the peaceful Oliwa Park. Autumn is the perfect time to get lost in the park and marvel at the falling leaves. 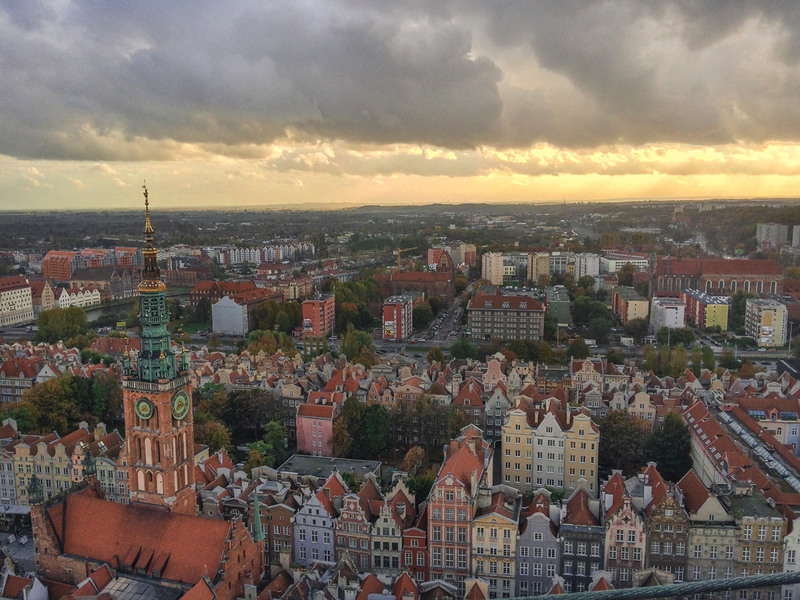 Gdańsk was at the center of Polish modern history and there are many reminders and memorials as you explore the city. At the time we were there, we loved learning from our visit to the European Solidarity Center. A new historic museum opened on March 2017, the Museum of the Second World War and it’s already on our to-visit list. We distinctly remember the morning we arrived to Kraków, and not for the best reason. It was our first true encounter with the Polish gelid weather. It was only the end of October, but it was the moment we knew for sure that our Portuguese clothes would not at all be enough. That first night, as we went on a Free Walking Tour with some Portuguese friends, we were very afraid our feet would freeze. Still, we pushed through and got to learn a lot about the city’s history, while exploring its main sights. 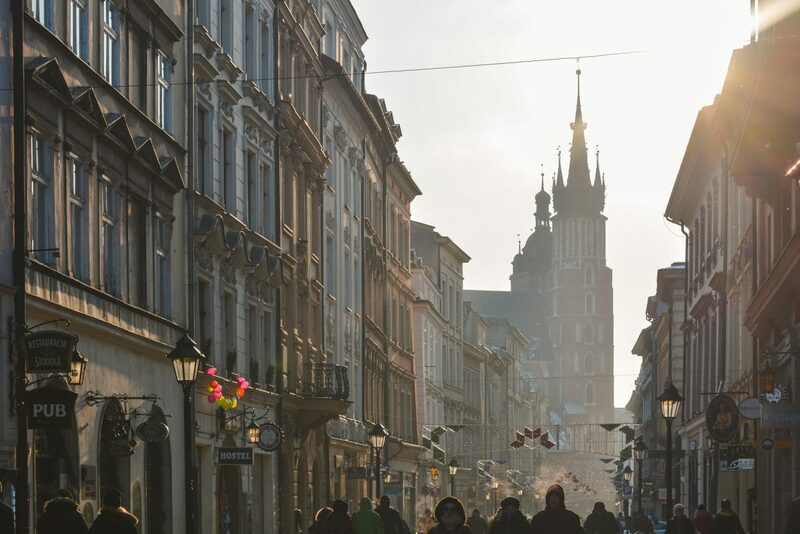 Kraków is a very walkable city when you are appropriately dressed for the weather. 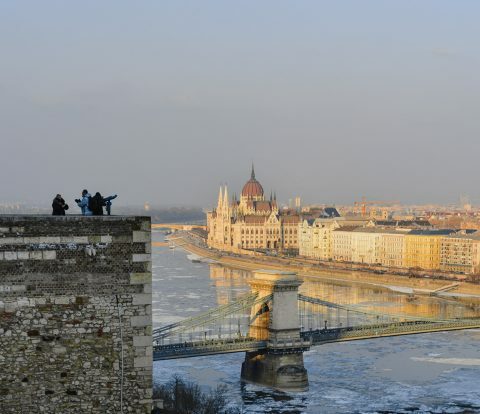 The Royal Road is a perfect itinerary to explore the medieval Old Town, but the Jewish Quarter is also very much worth exploring. 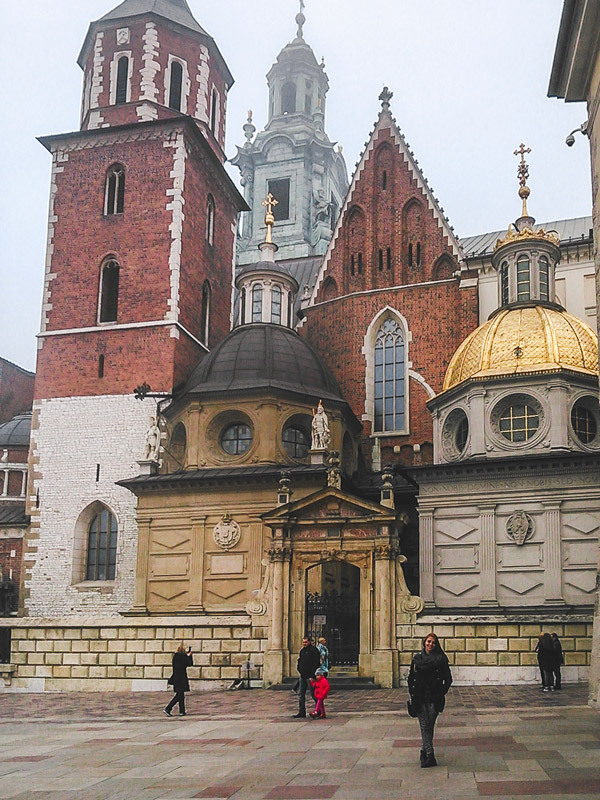 We visited the Wawel Castle and marvelled at the diversity of styles and dazzling panoply of beautiful roofs. As we still had some time before our train we decided to spend it well… by wasting it. Well, we didn’t actually decide to, we just did. 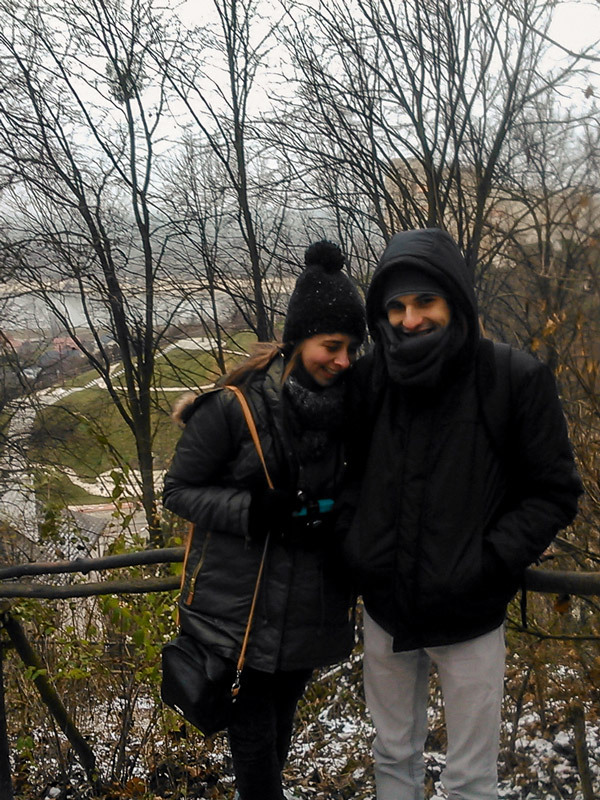 While planning for our days in Kraków, I stumbled upon the Kościuszko Mound and decided we needed to climb it. After getting lost (it is a bit outside the city center), we were finally on the right tram. But after climbing to the Mound (yes there is a sort of pre-climb) we were surprised by the fact that it was closed due to the foggy weather. Every trip has its fail… This is one our legs took some time to forget (also, did we mention it was really cold that weekend?). While in Kraków, we also took the time to pay our respect at the Auschwitz-Birkenau Memorial and Museum. Words aren’t enough to describe this very personal experience. We deeply encourage you to learn more and be more aware of our dark past, so that as humans we can truly strive for a brighter future. Kazimierz Dolny is a beautiful painting in the Summertime. The green hills falling to the river, the art galleries all around the small town and the sun shining gloriously as everyone strolls the beautiful streets. In the Winter, it’s a very different painting. Most of the art galleries are closed, the hills aren’t green, and we can count with our fingers the amount of people we saw outside in one day. But still, it’s a beautiful painting. 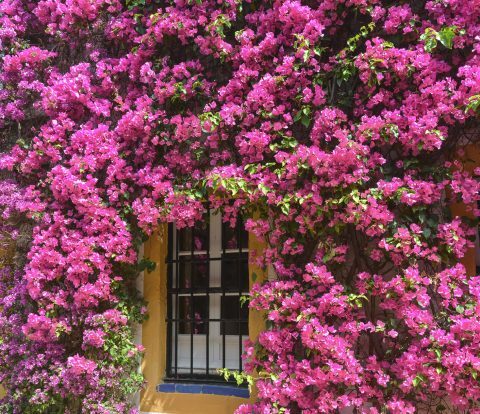 Each season comes with its own charm. There’s nothing more exciting than feeling like you have the place to yourself, with no selfie-sticks covering the view (except, maybe, your own), no lines or crowds. We were the only non-locals in the market. 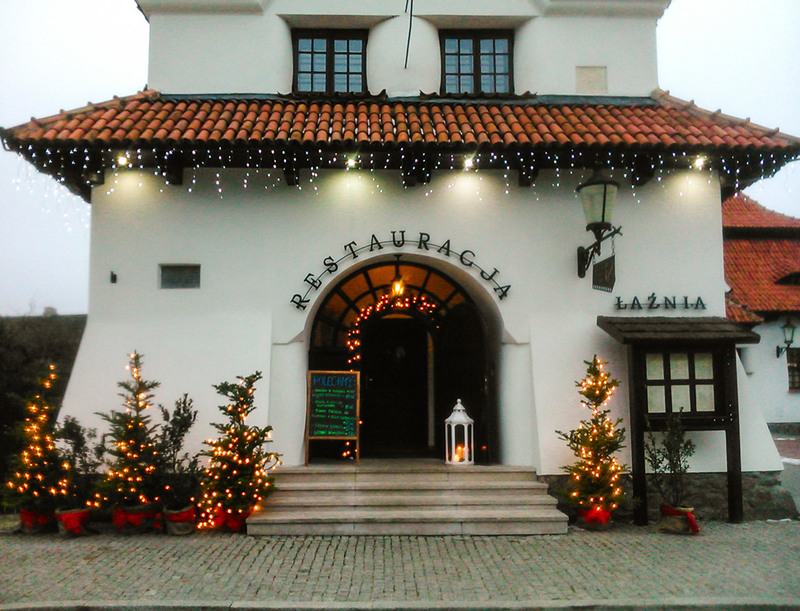 We were the only ones in the restaurant, as we indulged on some Polish food to warm us up. And afterwards, of course, what better for desert than some nice cold ice-cream? 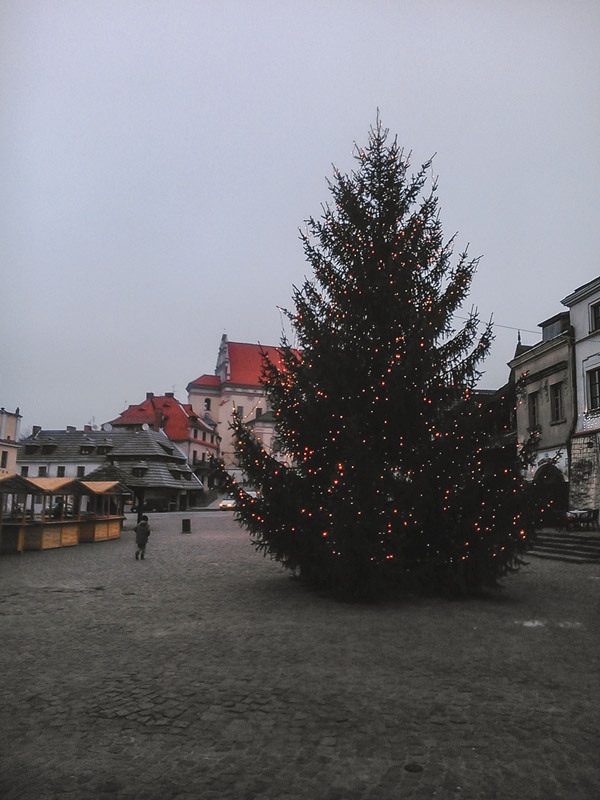 We had a wonderful day in Kazimierz Dolny and wouldn’t hesitate to visit on a foggy and dreary day again. Though green hills and blue skies sounds pretty great as well! 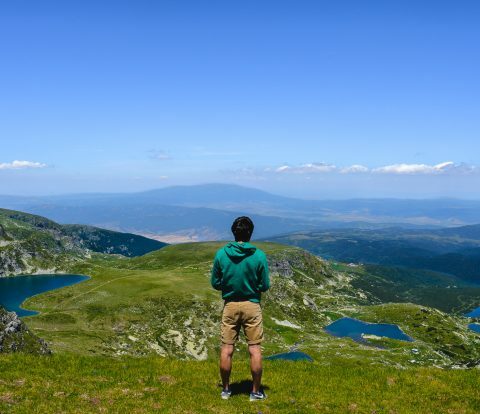 There’s so much to explore in Poland! It’s honestly a traveler’s dream, due to the diversity of things to see. 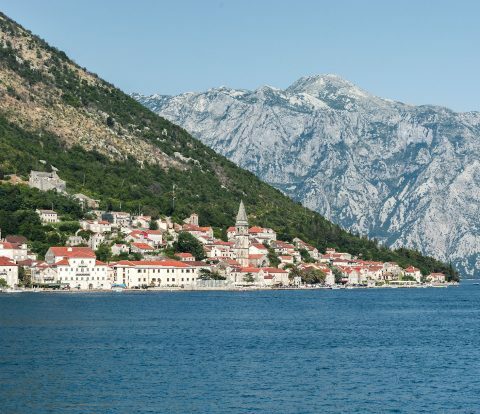 There are many other places in our list that we wish we could’ve visited, but didn’t have the time to (we also spent quite some time exploring neighbouring countries). The top 3 would probably be Wrocław, Białystok (and specifically the Białowieża Forest) and Zakopane. On our last visit to Poland we managed to explore Zakopane and we fell in love, we know you will too! Check out all our Poland related posts, we have quite a few! Have you ever been to Poland? Share on the comments below some of your favorite places, or some you have on your to-visit list! 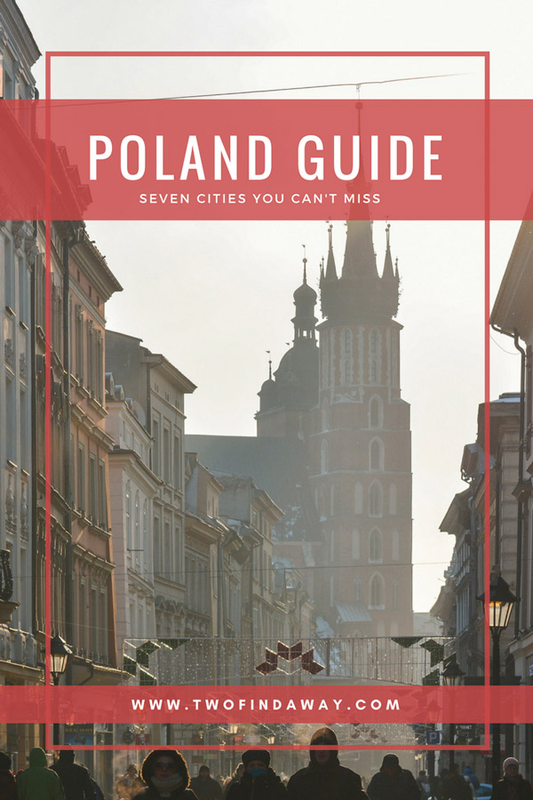 Pin this post for later and use it as a guide to some of the Polish cities you must visit!